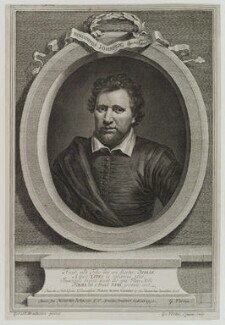 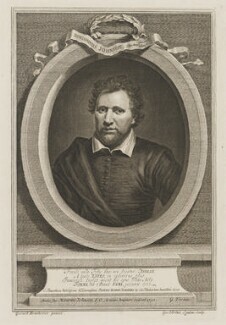 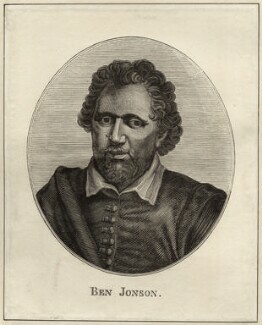 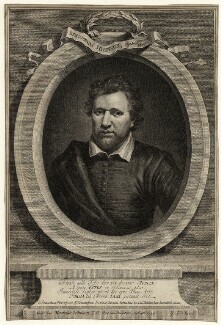 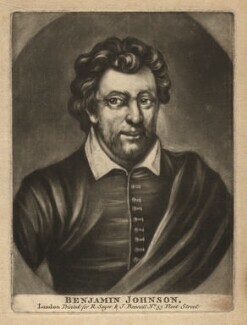 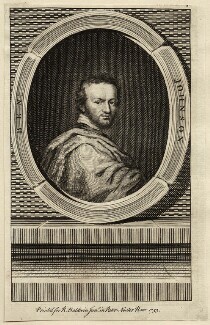 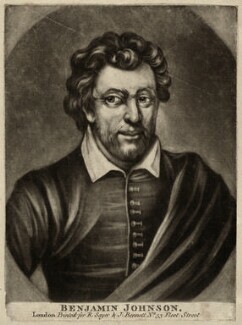 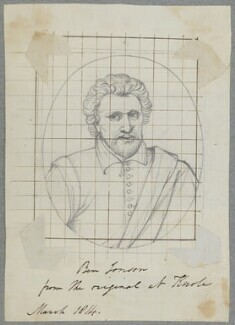 One of the most famous and successful playwrights and poets of his time, Jonson is particularly known for his comedies, including Every Man in his Humour, Volpone, and The Alchemist. 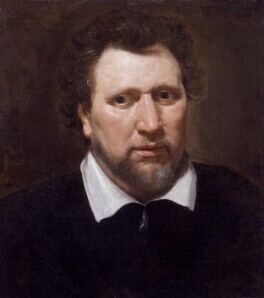 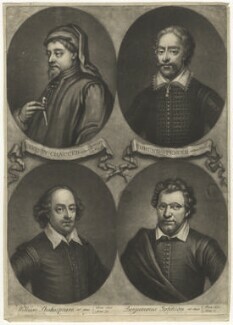 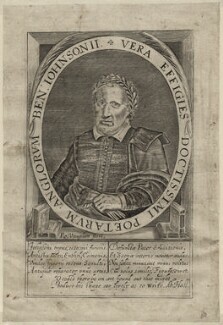 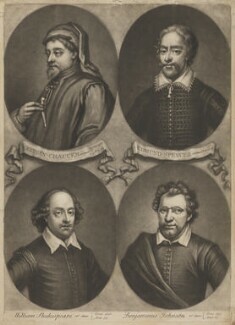 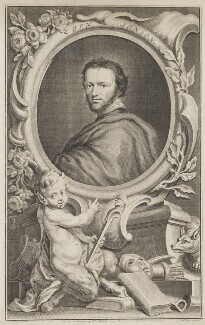 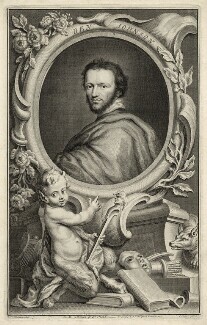 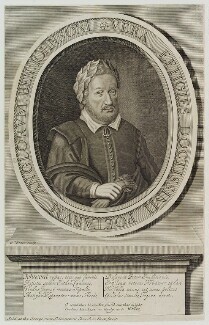 His career spanned the Elizabethan and Jacobean periods. 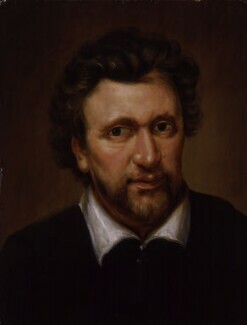 He was granted a pension by James I in 1616, and wrote a series of court masques under the patronage of Anne of Denmark, collaborating with the architect and designer Inigo Jones.